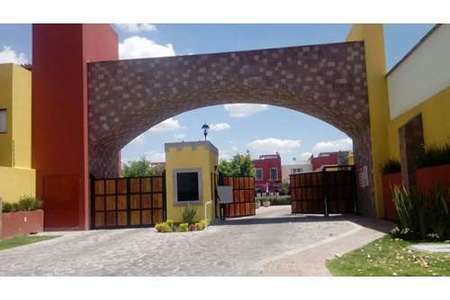 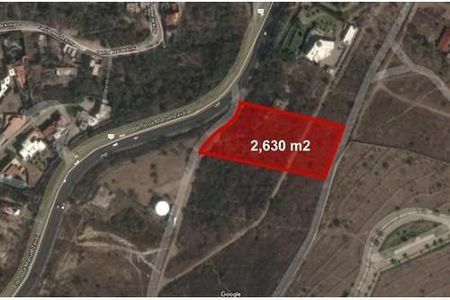 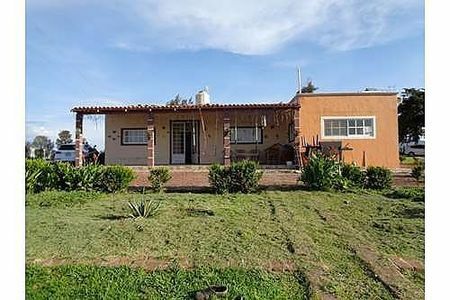 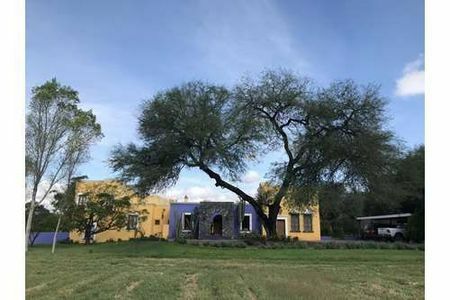 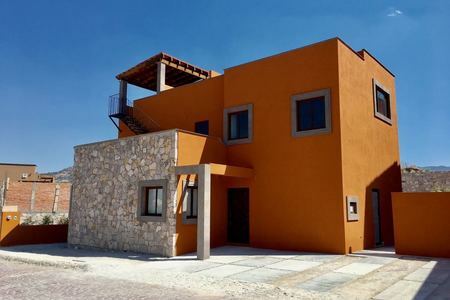 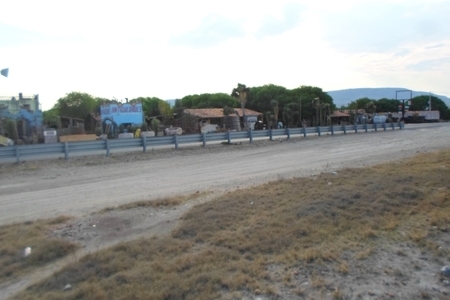 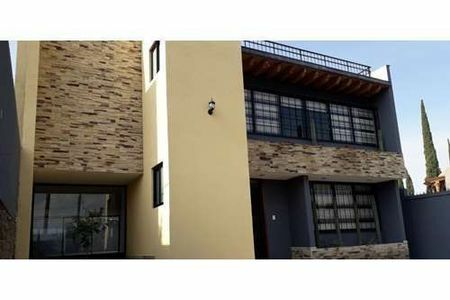 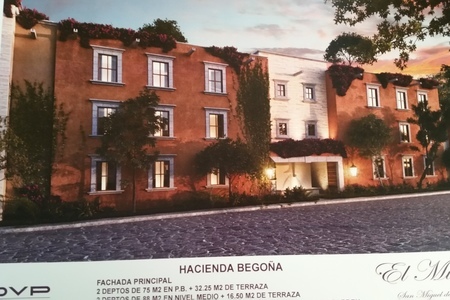 Great investment opportunity in San Miguel de Allende! 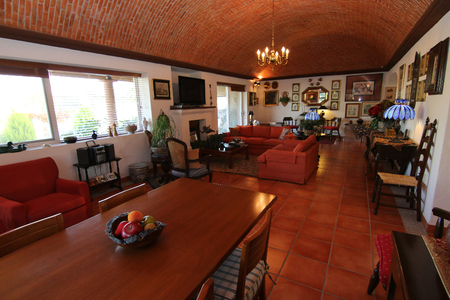 Beautiful 3 bedroom PH, fully furnished, ideal to enjoy with friends and family! 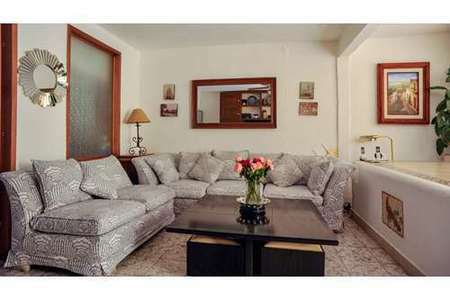 It has spacious living areas, lots of natural light, and top notch furnishings. 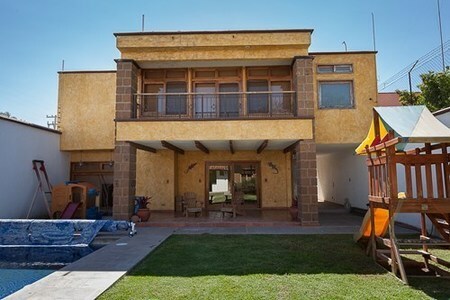 The master suite has its own terrace with a jacuzzi.